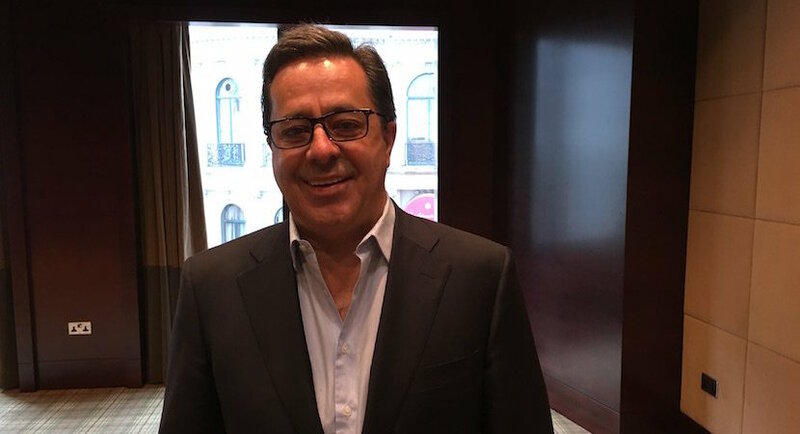 (Bloomberg) – Steinhoff International Holdings NV paid former Chief Executive Officer Markus Jooste about R5m ($380,000) for the two months he worked for the South African company in fiscal 2018, before he quit suddenly amid an accounting scandal. The payment was disclosed in a report published Thursday by Pepkor Holdings Ltd., a clothing retailer with more than 5,200 stores that was spun off by Steinhoff in 2017. Danie van der Merwe, who took over from Jooste on an acting basis, was paid about R24.3m for the year through September, including a retention or deferred bonus of R8.3m. While Jooste has been the face of the Steinhoff scandal and has been referred by the company to a South African police unit, he told lawmakers in September he wasn’t aware of accounting irregularities under his leadership. He quit because the board disagreed with his plan to find new auditors to sign off on the financials, he said at the time. The ex-CEO was paid R122m rand in salary and bonuses in the year through September 2017.